China, which has attracted over $1 trillion in foreign investment over the years boosting its domestic economy, is seeking more overseas capital funding promising a fair market and proper legal structure. China would strive to build a fair market system to attract more overseas investment, vice premier Zhang Dejiang told a gathering of CEOs in Beijing. 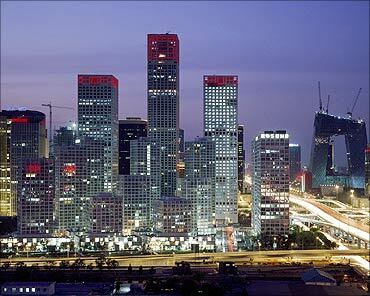 China has attracted more than $1 trillion in overseas investment, with about 700,000 overseas enterprises, including more than 470 of the Fortune 500, setting up offices in this country. Also, China's exports amounted to $1.01 trillion over the first nine months this year. The overseas companies in China are contributing 28 per cent of the industrial added value and more than half of the total volume of imports and exports. Also, they provide about 45 million jobs, state-run China Daily reported. 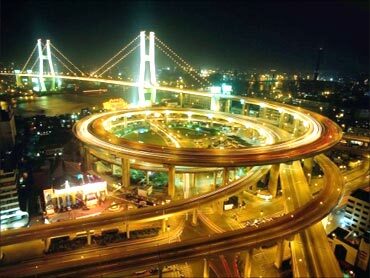 More Chinese enterprises have been going global recently, with 44 mainland companies listed on the Fortune 500. "China has introduced capital, technology, talent and management expertise from foreign countries with sincerity and responsibility since the opening-up policy began in 1978. 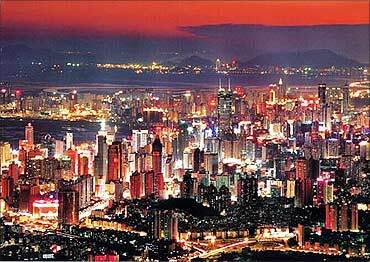 "And we have become one of the major destinations of global investment," Zhang said. "China and the multinationals have proven to be win-win partners. We've made a successful model of international investment cooperation," he said. Through a series of actions for coping with recession, China has made a contribution to global economic recovery, he said. Zhang said he hopes more overseas investment will go to the service economy, advanced manufacturing and high-tech sector and that more regional headquarters, R and D centres and delivery centres need to be established in China. He said that China will continue to improve its laws and policies governing foreign businesses to ensure an open and transparent legal environment. 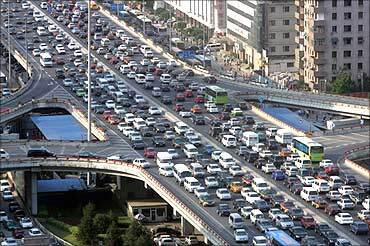 Image: Traffic jams in China. When will India see a better tomorrow? This diamond ring is likely to fetch $38 million!